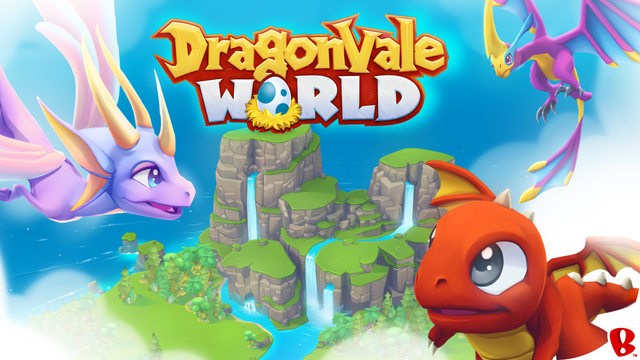 DragonVale came out in 2011, so Backflip Studios, not surprisingly, made a sequel, DragonVale World. The game plays much like its predecessor but with better graphics and more options. You’ll be in charge of a park, managing resources to raise dragons, and the more people come and visit, the more you’ll earn to expand the park. All businesses start small and your park is no exception. You get a small piece of land, a couple of eggs and a few places where your dragons can live. Dragons have certain characteristics, and you have to make sure they’re in the proper location. As the dragons grow, they earn coins you can spend. Dragons can be paired to produce new eggs. This takes some time but is essential for your park to prosper. Controls are intuitive so whether it’s cleaning debris, going no side missions or tending food, the process is clear. There are timers on many tasks but you can do many simultaneously. From the video here it’s clear the graphics have improved significantly from the first game. You can zoom in and see lots of details from the park to the animals. There are a lot of elements similar to the first game yes, but for the visuals alone DragonVale World is worth playing. There are a lot of new features in the game, and the longer you play the more they become apparent. If you’ve played DragonVale before this is going to be a treat, but even if you haven’t played the original, you should check it out.